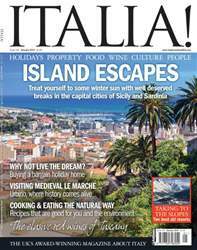 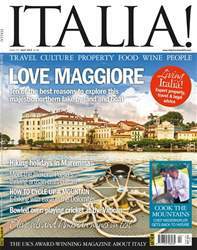 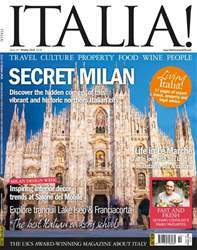 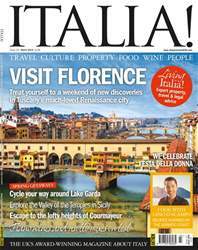 We have plenty of everything in this issue of Italia! 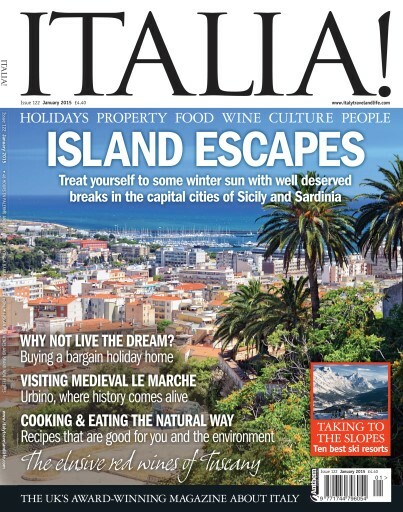 If you’re hankering after some post-Christmas winter sun then we present – for the first time in the magazine’s ten years – two 48 Hours In... features. 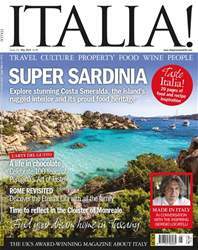 One takes us to Cagliari, the capital city of the island of Sardinia, as featured on the cover; the other explores what Palermo in Sicily has to offer.